For more than 20 years, member Shell has been on a journey to weave diversity and inclusion (D&I) into their business plans. They are steadily seeing results, with more women in senior leadership positions and a diverse workforce who feel positive about inclusion at work. 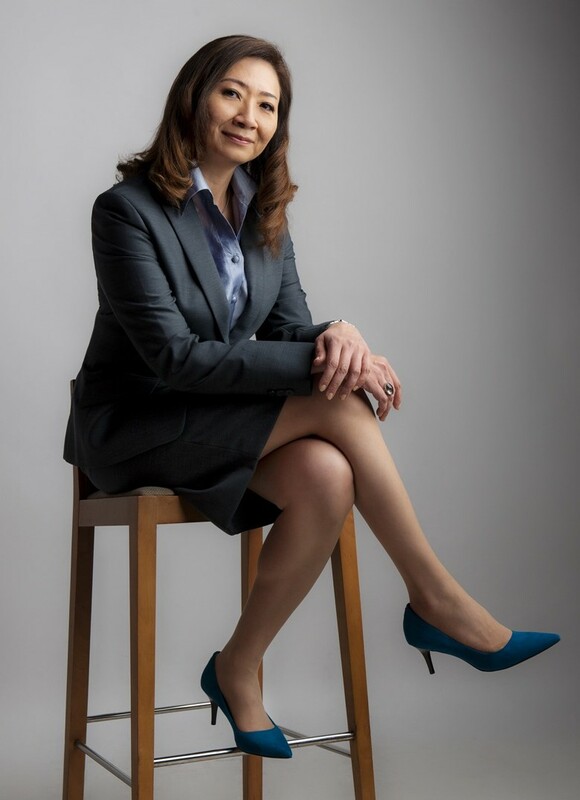 To learn from Shell's best practices, we are very pleased to host Ms Lyn R. Lee, Chief D&I Officer at Shell who will share insights from her company’s D&I journey at an afternoon seminar on 11 June. Lyn will elaborate on the focus areas that Shell has been championing this year, such as accelerating gender balance, especially in STEM and leadership roles, driving workplace inclusion of people with disabilities and LGBT+ as well as destigmatising mental health. Lyn Lee is a Singapore-based Asian, female, global leader with an extensive track record in Shell. In her 17 years at Shell, Lyn has held HR leadership roles in the Commercial Downstream businesses. In the last 5 years, she was also instrumental in driving the strategic people growth and transformation of the Shell Business Operations (SBO) which today accounts for about15% of Shell’s global population. As the Global Head of D&I for Royal Dutch Shell, Lyn champions the D&I priorities, focusing very much on accelerating the progress of gender balance in senior leadership and STEM roles, ethnicity and local national representation. Lyn is passionate and committed to driving workplace inclusion of People with Disabilities (PwD), different sexual orientation (LGBT+), and promoting Care and de-stigmatising Mental Illness. She represents Shell as a company which embraces a diverse global workforce through building a strong culture of inclusion, respect and high-performance at Shell.